New federal rules are supposed to prevent consumer sticker shock when it comes to medical bills. But it's not as simple as it sounds. 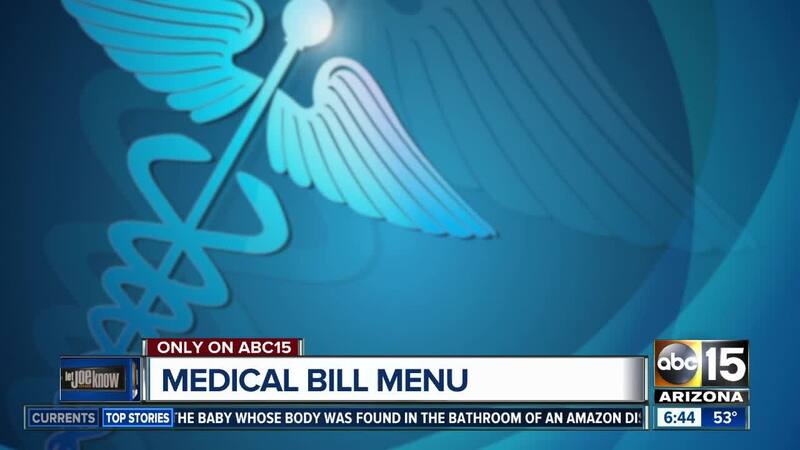 PHOENIX — New federal rules are supposed to prevent consumer sticker shock when it comes to medical bills. As of January 1, 2019 hospitals are required to post standard prices for procedures online. But it's not as simple as it sounds. Bill Kampine is with Healthcare Bluebook, which tracks what fair prices should be for medical procedures by zip code. He says what you see may not be what you pay. "Hospitals accept many many different prices for the same service," he says. Kampine calls the prices listed "rack rate." Meaning it's the likely the highest amount that would be charged for a particular service. Kampine says the prices listed are most helpful for cash pay patients, those without insurance and those whose procedures are not covered. Have an insurance plan? Your prices will likely be very different. "These bill charges won't reflect what you would actually pay or what your insurer would pay," says Kampine. Each hospital is priced differently. To find those costs check the hospital's webpage for pricing of procedures. Shopping around is the best way to save money. Sometimes you can negotiate even better cash rates than your insurance. Healthcarebluebook.com is a has a consumer area that can help consumers get a better idea of what is a fair price for a particular procedure in specific locations.